I have just started my online feedback course through the Poetry School based in London hosted by Catherine Smith. 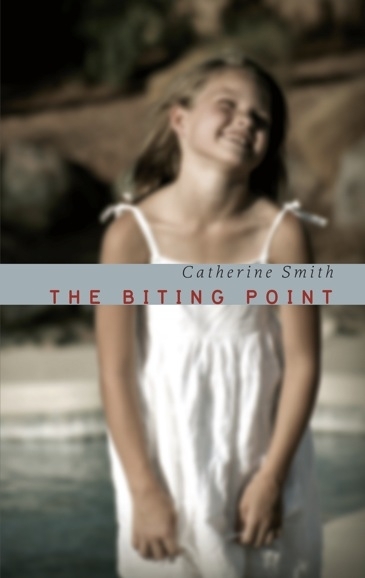 Catherine’s work is just delicious, her collection of small stories, The Biting Point, evoke such powerful imagery in a hauntingly beautiful way. The course runs over 10 weeks with members of the group uploading poems for feedback from each other on a fortnightly basis. Poets can upload as many versions of the same poem during this time, for Catherine to then feedback on the final version at the end of each two week slot. The idea is to dig out those ‘problem pieces’ that just don’t feel right – and I have plenty of these believe me, where I like a particular line or concept but something is just not working. I’m finding it to be an incredibly useful experience, and have created a feedback document for each of my own pieces in which I’m saving all the comments I receive to later review the work with these to hand. And I’m meeting some wonderful like-minded poets along the way, who I hope to remain in contact with after the course has finished.